Three candidates in Rochester’s upcoming mayoral race, Rachel Barnhart, James Sheppard, and Tony Micciche, described an impoverished Rochester as they argued why they were the best pick to revitalize the city at a town hall hosted by SA Government’s Department of Community Engagement. Sophomore and Executive Director of Community Engagement Justin Delinois organized the town hall with Milagros Garcia, the Rochester Center for Community Leadership (RCCL), and others. Delinois was frustrated that UR’s Office of Government and Community Relations told him to frame it as an event for students, as he had hoped to reach out to and engage with Rochester community members. 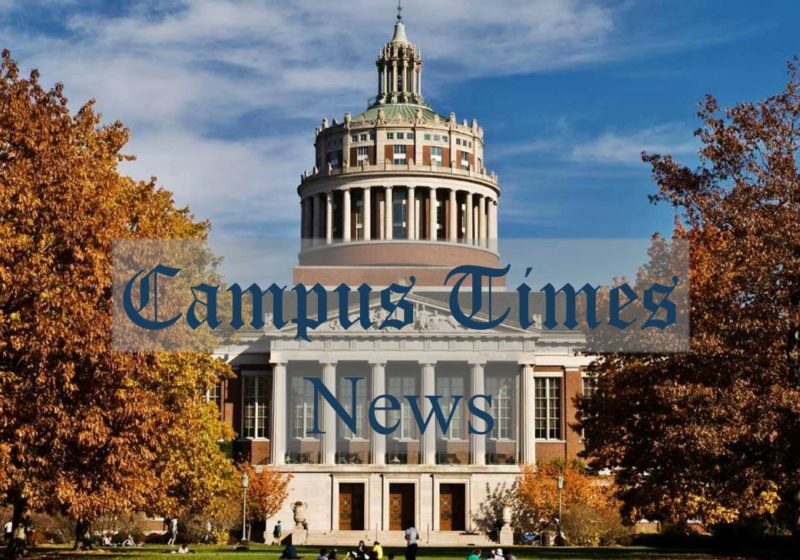 UR didn’t want an event that seemed too political since it’s a private, non-profit university, he and Glenn Cerosaletti, Assistant Dean of Students and RCCL Director, said. The organizers only invited Democratic candidates Barnhart, Sheppard, and incumbent Mayor Lovely Warren to attend what Delinois envisioned as the first of multiple mayoral town halls. He explained that candidates from other parties weren’t invited because Rochester has been Democratic and the Democratic primary takes place on Sept. 12 of this year. The mayoral races for the other political parties are currently uncontested, so they will not have primaries. Warren was attending the Rochester Climate March and could not make the town hall. Micciche, the only Republican currently running for mayor of Rochester, was not initially invited but had expressed excitement for the event. Organizers were then happy to have him attend, as well. Held in Hoyt Auditorium on Saturday, April 29, the day after Dandelion Day, the town hall saw sparse attendance from students and community members. Candidates gave opening statements before moderators asked prepared questions, then opened the floor to the audience. “I don’t want you to think that because I spent 30-something years in police work, that defines who I am,” said Sheppard, a Monroe County legislator and former Rochester police chief with 33 years of experience in the Rochester Police Department (RPD). He emphasized his belief that police serve the community, not the government, and said that a countywide school district would help answer the Rochester City School District’s (RCSD) many problems. Barnhart and Micciche also lamented the current state of RCSD. The candidates all highlighted Rochester’s poverty and looked to job growth and bettering the school system as necessary steps for improving it. Barnhart touted her 18 years of experience as a television journalist, saying that much of her work focused on holding the government accountable. 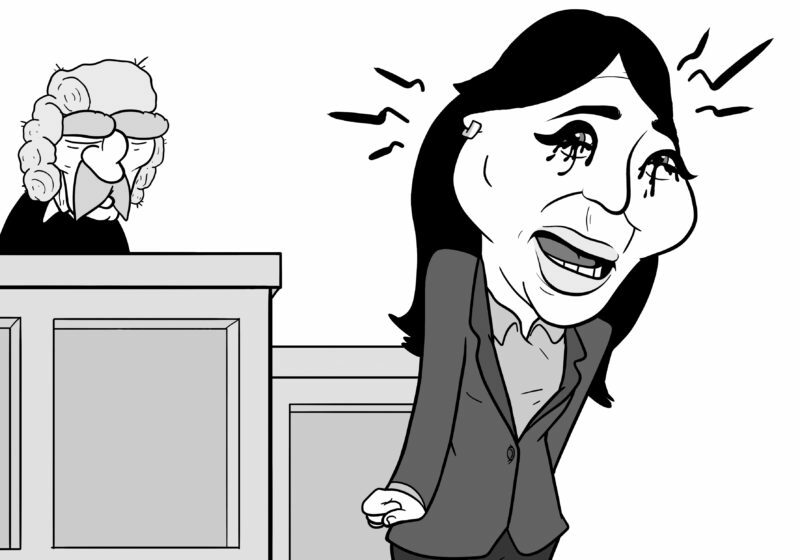 Last year, she unsuccessfully ran for the state assembly. To help encourage job growth and bring internet access to the city, she proposed a city fiber line network that would build on main, preexisting lines, holding that access to fiber internet would draw businesses. Micciche, the only Republican at the town hall, said that there hasn’t been a Republican in this city since 1972. He drew on his unusual background throughout the town hall, explaining that he came from a very poor family and went through three foster homes. He recalled putting himself through high school, running a restaurant when he was 16 old, and starting a job at General Motors at age 18 and working there for 25 years. His experience with business and manufacturing, he argued, uniquely prepared him to address the city’s problems. Overall, Barnhart, Sheppard, and Micciche described a city in need of drastic change. Micciche characterized Rochester schools as failing and underscored the need for drastic measures. Sheppard pointed to high rates of poverty and low attendance in schools. Barnhart highlighted high unemployment and a need for school desegregation. They spoke of Rochester as a city that had once been incredibly vital and was not living up to its potential. Angela Lai is a member of the Class of 2018.